Earlier today Oriental Land Co. announced that Tokyo DisneySea will be receiving its largest expansion ever slated to open in 2022. The expansion revolves around three Disney animated classics – Peter Pan, Frozen and Tangled. There will also be a hotel added to this area. If the figures prove to be true then this will be the largest amount of money (over 2 billion dollars) ever spent on a Disney expansion, regardless of country or park. Here is a link to the English press release. 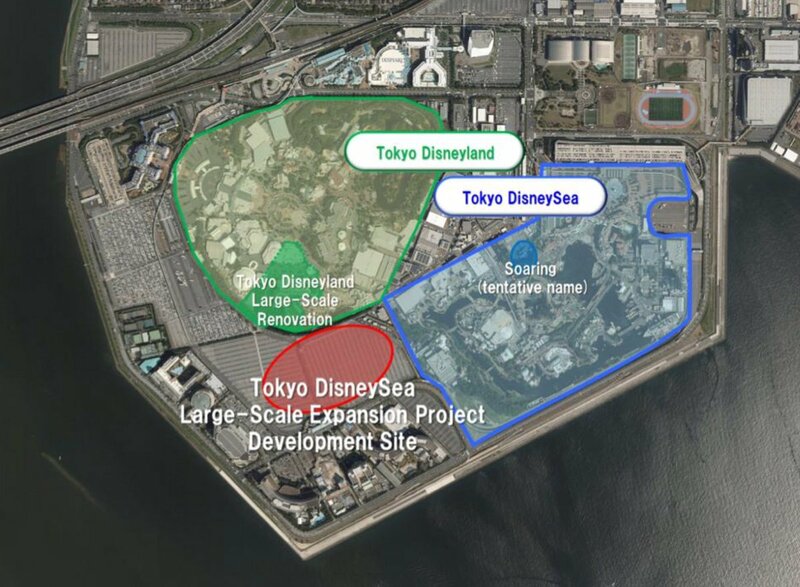 This expansion will be at the back of DisneySea and is an all new port. Backstory reads that a magical spring has appeared, making way for this Fantasyland-style area. Each IP seems to have a mini-land that will feature (at least) an attraction and restaurant. Arendelle (Frozen) is the first addition listed. This area will feature a boat ride that, seemingly, will tell the story of Frozen. 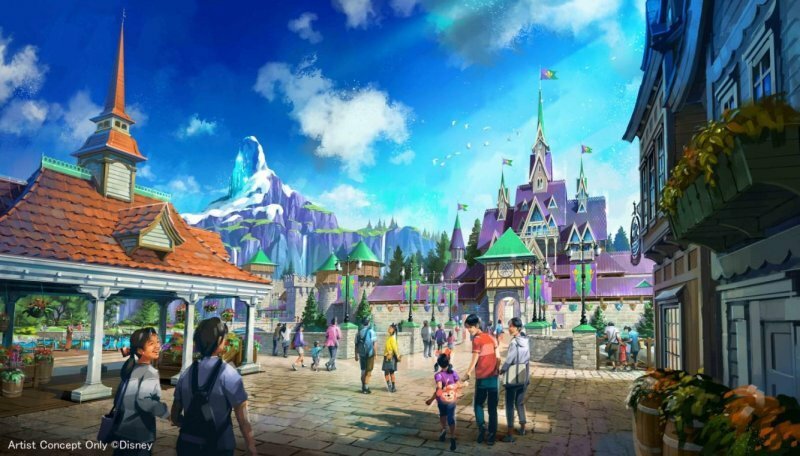 The land will feature Elsa’s castle and the concept art features a beautiful mountain beside it. The restaurant here will sit inside of the castle. The next section will be themed to Tangled, with Rapunzel’s tower being the mini-land’s icon. Tangled’s attraction is also a boat ride, with guests boarding gondolas and experiencing the lantern festival as well as other aspects of the movie. This land’s restaurant description seems to be closely connected to the Snuggly Duckling that is seen in the movie. Last but not least comes the Peter Pan portion of this new port. This area will be themed to Never Land and feature two attractions. The first sounds very ambitious, being a boat ride that is on a rescue mission. Eventually, the boat is sprinkled with pixie dust and ends up flying. 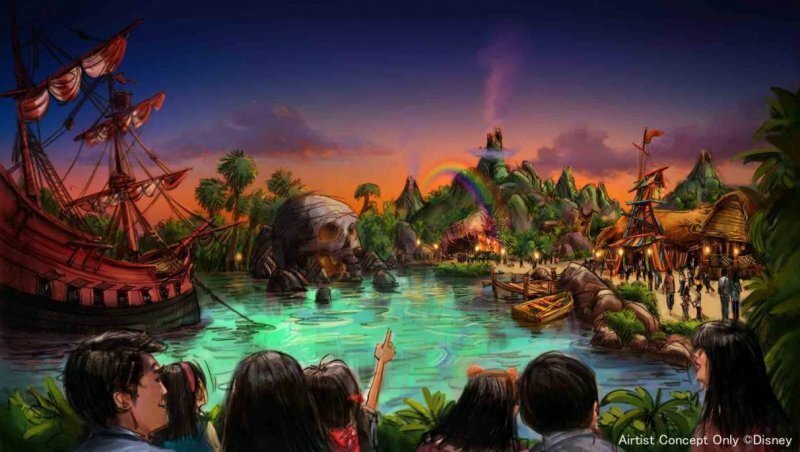 Speculation is that this attraction will use Shanghai Disneyland’s Pirates of the Caribbean ride system. The second attraction (which might be a meet-and-greet?) sends guests into Pixie Hollow. Never Land’s restaurant will feature views of the land from a Lost Boys hideout. The new hotel will be themed to Disney Fantasy. 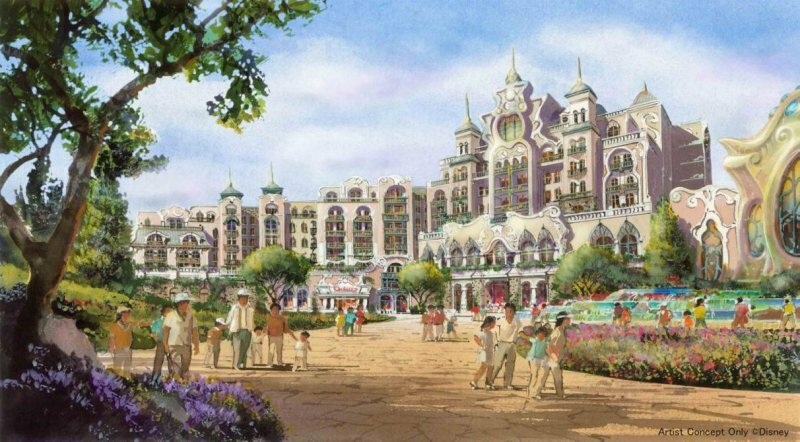 Logically, the hotel will sit in between DisneySea’s Fantasy port and Disneyland’s Fantasyland. The hotel will have 475 rooms and will be an upscale resort. All in all, that’s 4 attractions, 3 restaurants, a new hotel (with 2 other restaurants) and a gift shop. Without a doubt, this is the largest expansion I have ever seen at an existing Disney Park. While this all is termed as one land, a case could be made for this being 3 additional lands and a hotel. As I mentioned, this fantasy port will sit at the back of DisneySea, over a mile away from the entrance. It is much closer to Disneyland’s Fantasyland than it is to DisneySea’s entrance. This leads to conjecture that this new land will add an entrance to DisneySea and Disneyland. There is some logic behind that and it would be fairly interesting to see the two parks combined in that way, similar to Universal Orlando with Harry Potter. 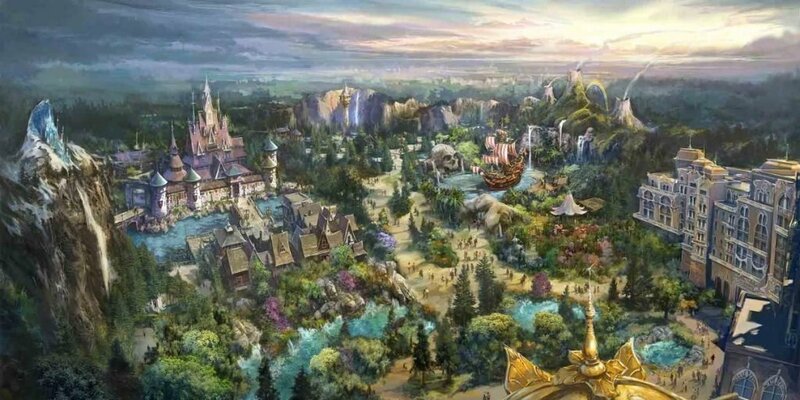 The press release did not mention anything of the like but some of the art released seemed well aware that the parks were so close together. I have somewhat of a mixed reaction to the news. I’ll start with the good, in a somewhat unorganized list. I love that this is an expansion instead of a replacement. DisneySea is the best theme park in the world and I don’t want areas to be replaced. I’m hoping that nothing in the existing park will be replaced and the press release makes it seem that this is the case. Please don’t touch Sinbad! Likewise, another Disney hotel in the area is wonderful news as there aren’t enough official Disney hotels at the resort. The hotel looks beautiful and has a prime location, being inside of the park. 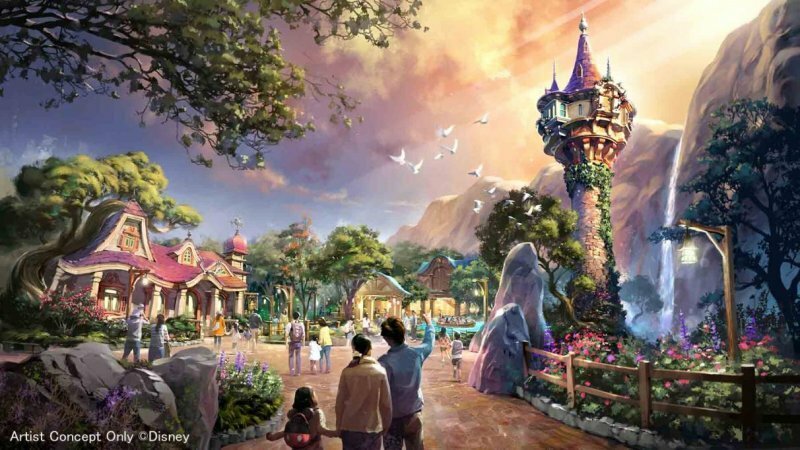 The concept art is beautiful and the ginormous price tag indicates that the land will be absolutely beautiful and matching to DisneySea’s overall aesthetic. There is plenty of water throughout the land, making it feel like the rest of DisneySea. If there is one area to nitpick when it comes to DisneySea it is that there could be a few more attractions. This will certainly take care of that (minor) problem, potentially adding 3 new E-ticket attractions. On top of that, the Peter Pan and Tangled rides sound spectacular. I really like that they are water based, again, matching the park’s main idea. As you can tell, there is quite a bit I’m excited about here. What I’m not excited about is simply that this feels like Fantasyland. DisneySea has a few characters throughout it but a whole land devoted to Disney in a park that is largely for adults feels like a strain. Tokyo Disney Resort guests love characters, so I understand why this decision was made but I hope it’s not dumbing down the overall product. DisneySea does exceptionally well with ports themed to real world places and literary work (Arabian Coast, Mediterranean Harbor, American Waterfront and Mysterious Island). I think it’s somewhat risky to have a more abstract (or fantasy based) idea to build a gigantic land around. With water flowing throughout, the ports transitions should feel organic but will it feel too similar to Fantasyland right next door? 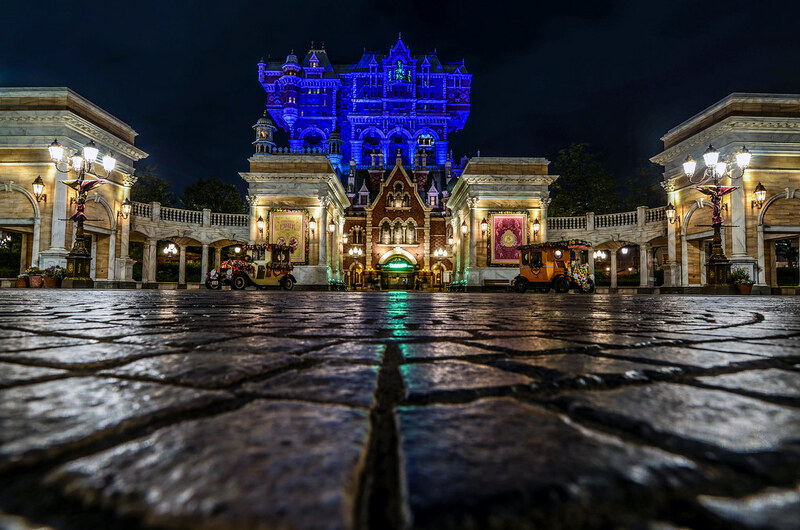 And will it feels like it belongs in DisneySea, a more sophisticated park known for its intricacies and real life feeling, not cartoonification (a word I made up for this post). Overall, I’m more excited than I am concerned. The attractions are ambitious and budget allocated will make sure that the land looks incredible. I don’t think the fantasy port will detract from the already existing and marvelous DisneySea. As a stand alone port, this addition will be incredible. My worries reside in cohesion and originality. 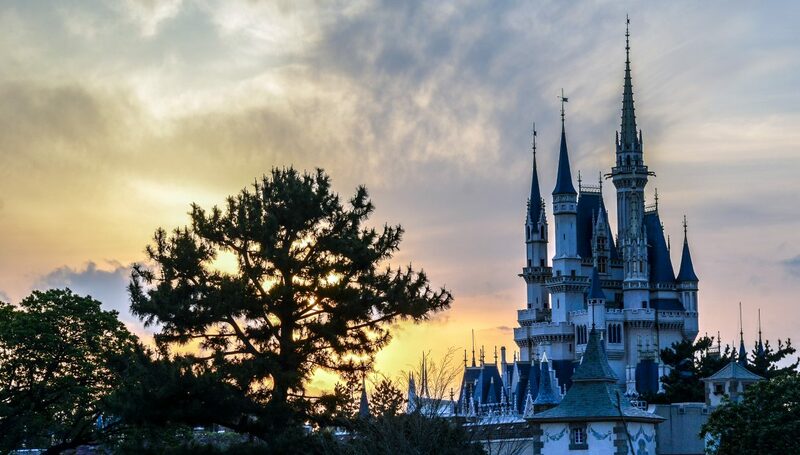 If you have any thoughts or questions about this expansion or Tokyo Disney Resort in general please let us know in the comments. If you enjoy what you’re reading please subscribe to the blog and like our social media pages which you can find on the right side of this page. Thank you for reading, we really appreciate it! What Does A Disneyland Vacation Cost?